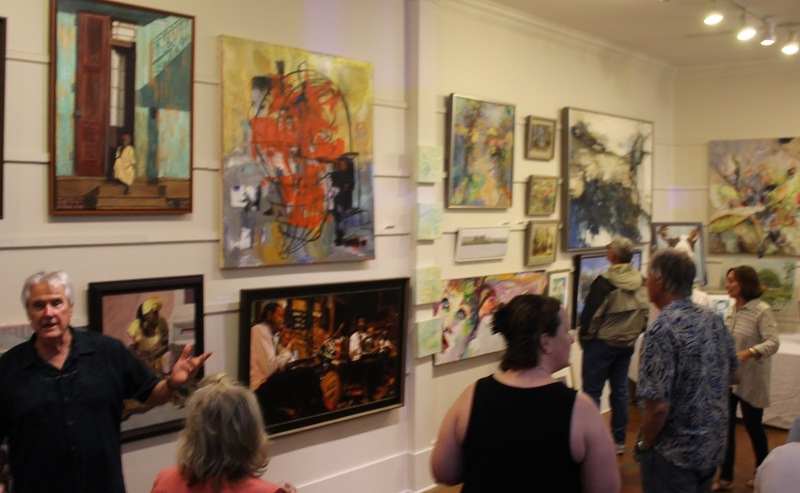 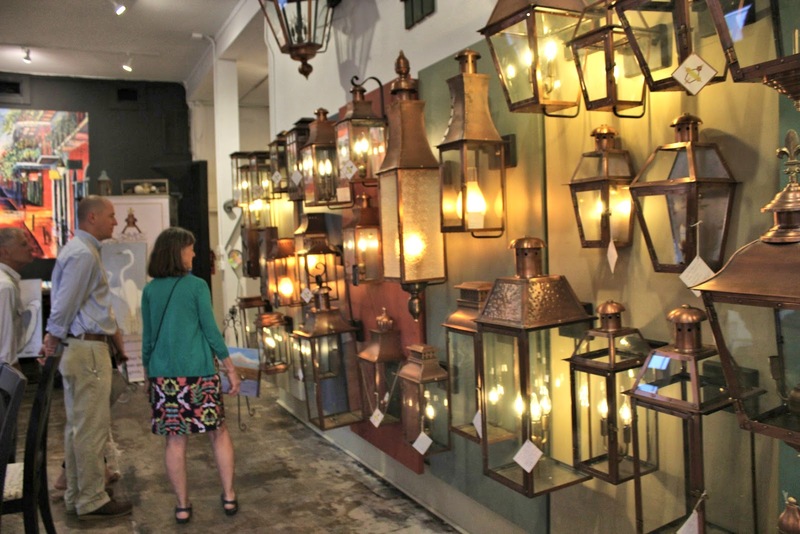 Amid brisk breezes and a threatening sky, hundreds of art lovers visited downtown Covington Saturday night to take part in the 2019 "Spring For Art," a coordinated art exhibit event hosted by numerous galleries. 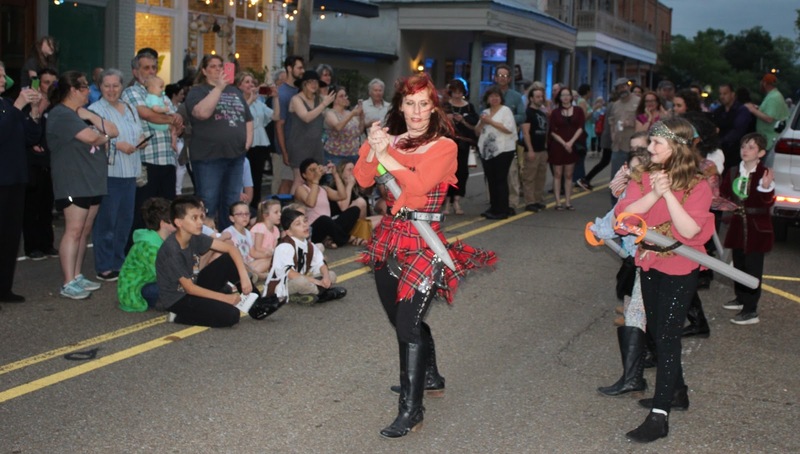 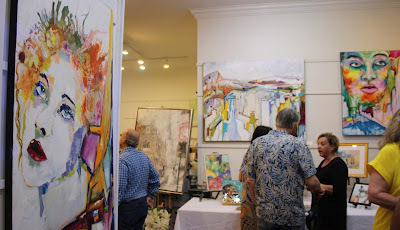 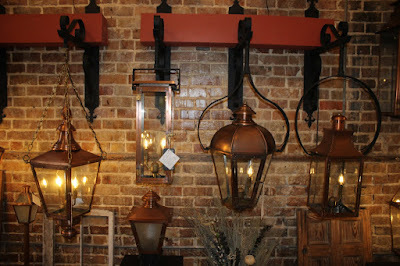 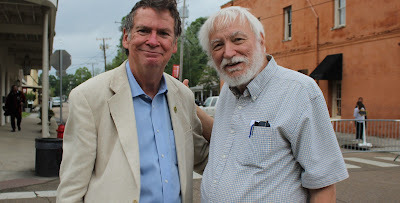 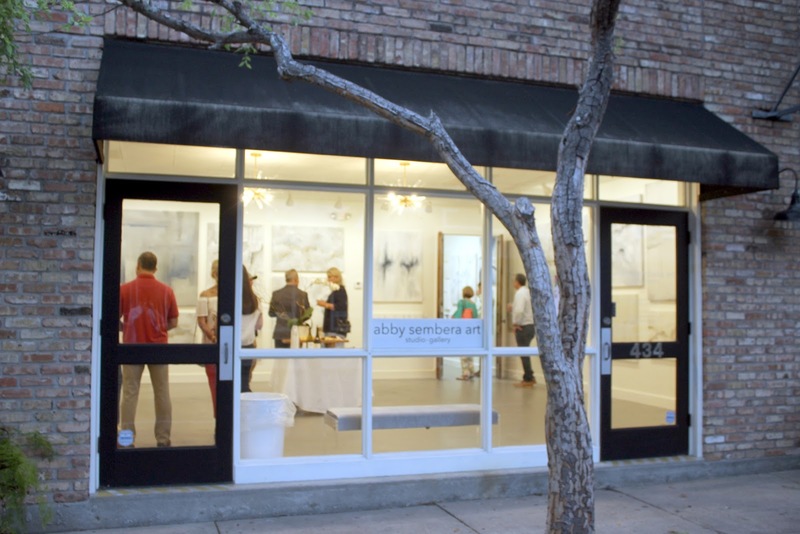 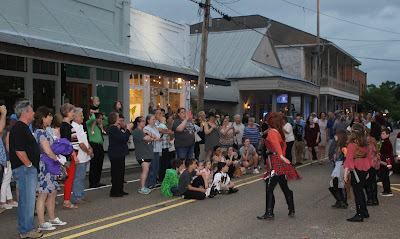 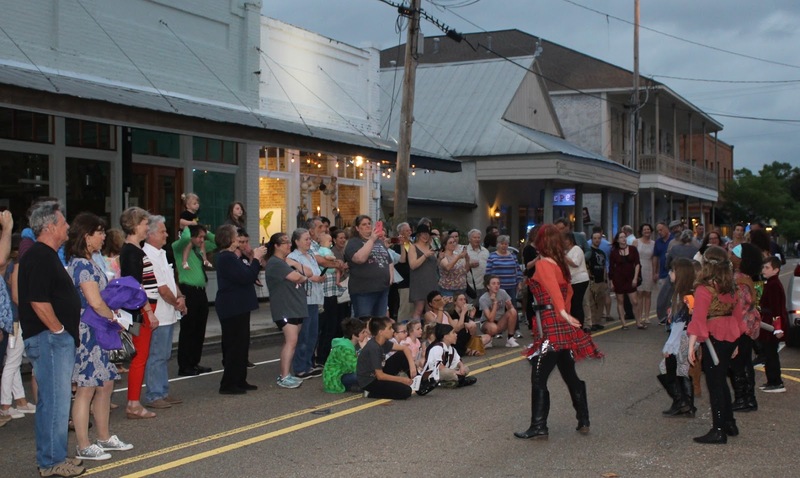 Situated around the St. Tammany Art Association building on Columbia Street, the event included art, music, and dancing. 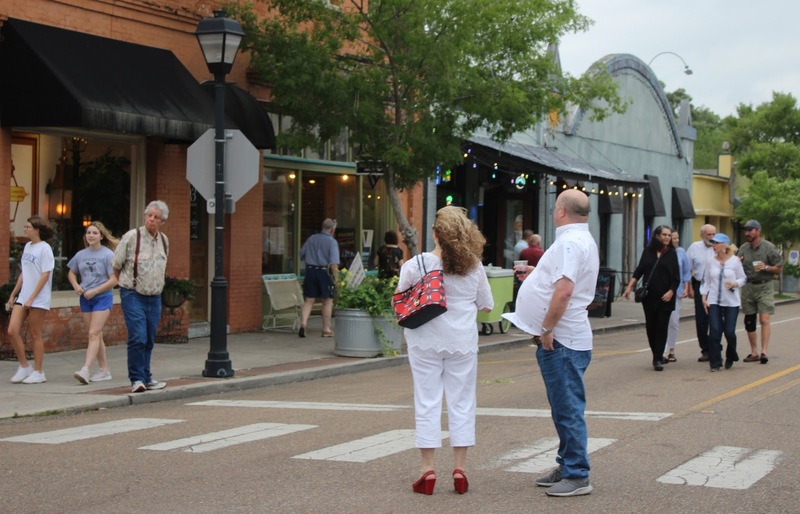 The high winds prevented tents from being set up in the street, and some artists found refuge in nearby businesses.